Happy day before Thanksgiving! Before we all get too busy grocery shopping, cleaning, cooking, baking, and entertaining I wanted to share one more recipe with you that will use up any of that leftover cranberry sauce in your fridge. 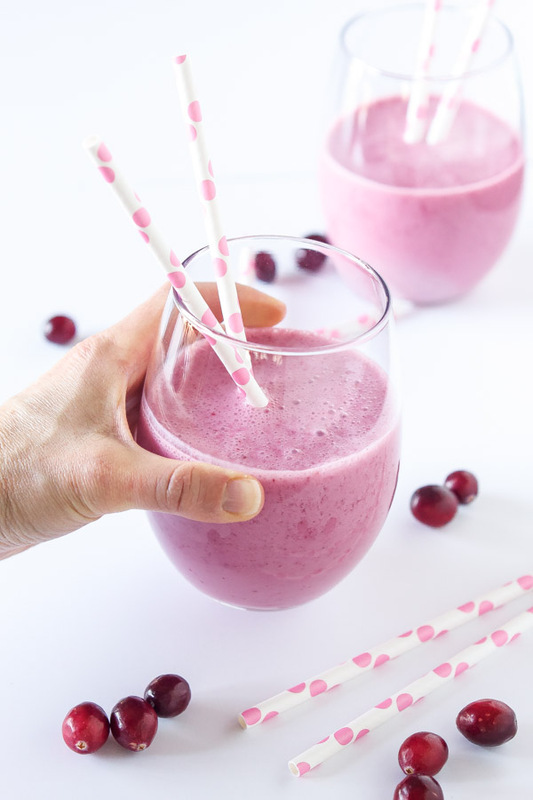 A delicious and healthy Cranberry Sauce Smoothie! How many of you wake up the day after Thanksgiving and lay there in bed thinking, dear God how could I have eaten so much?! It really is mind boggling trying to figure out where you stuffed all that food. Sometimes I think to myself, the potatoes went into my left thigh, the stuffing into the right, the turkey and gravy into my gut, and well all those yummy pies…they went to the other side of me that rhymes with gut. I find that the day after Thanksgiving I’m pretty motivated to get outside and do my run and then follow it up with something healthy to eat, or in this case drink. Detoxing from my food coma is a must the following day. 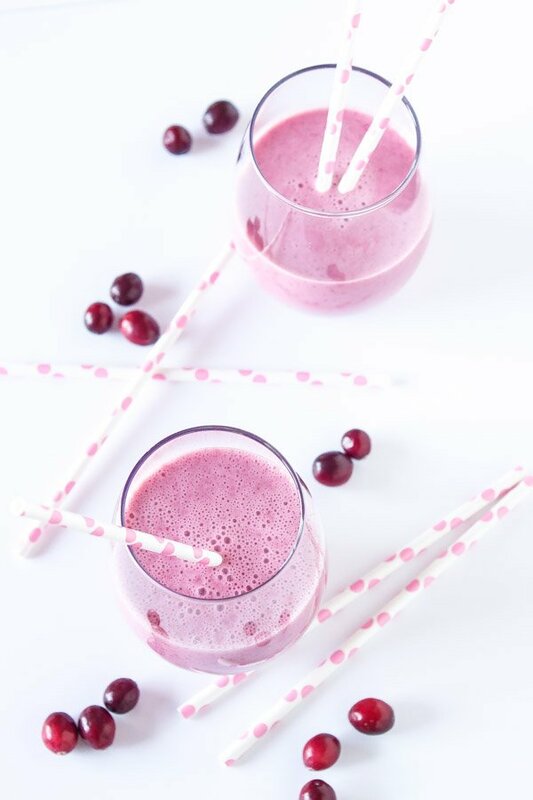 What better way to start the day off in a healthy way after a day of indulgence than with this delicious Cranberry Sauce Smoothie. Now I realize that those last couple pieces of pumpkin pie may be staring at you, taunting you, begging to be eaten for breakfast. Trust me I’ve gone the pie route before and tried to pass it off as eating vegetables for breakfast, but the regret I felt an hour later just wasn’t worth it. 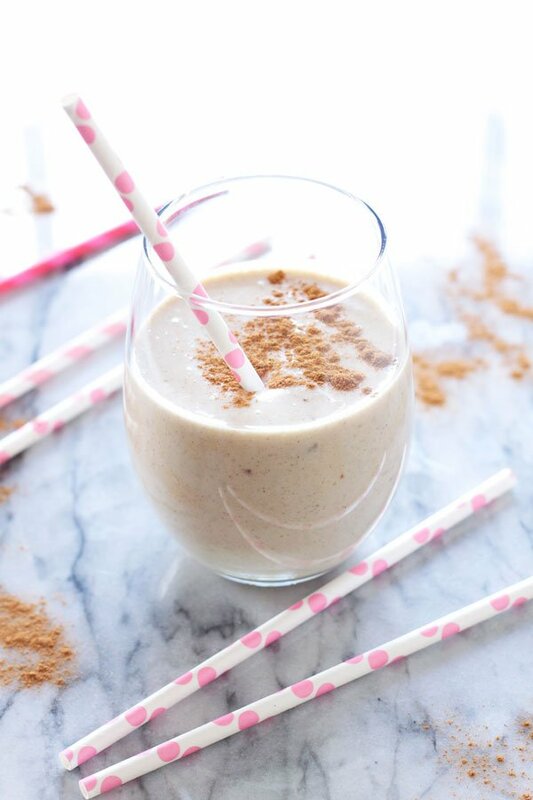 So, in order to make myself feel like I’m still getting a special treat for breakfast, but one that is also guilt free I came up with the idea for this sweet, slightly tart, and very filling smoothie. 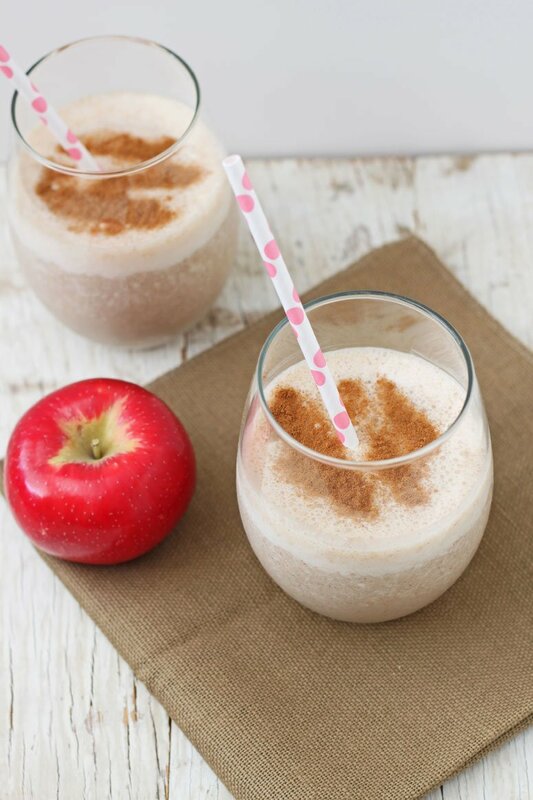 The smoothie is super easy and fast to make. You can probably make it in the same amount of time it would take you to cut that piece of pie and top it with whipped cream. The difference is, the smoothie won’t leave you kicking yourself later and feeling guilty about your breakfast choice. To make the smoothie all you need is some leftover cranberry sauce from the night before, milk of your choice (I used unsweetened almond milk), plain non fat Greek yogurt, ice, vanilla extract, and a little honey. 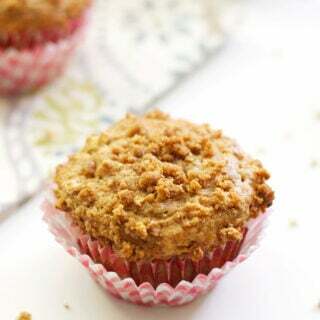 Give it a quick blend and breakfast is served! 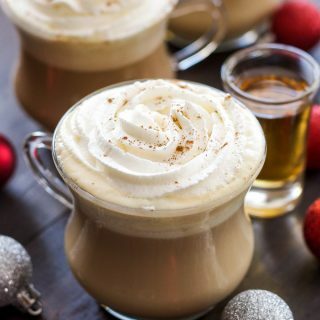 For all of you crazy Black Friday shoppers this is the perfect grab and go breakfast to drink while you search for a parking space in the sea of cars. 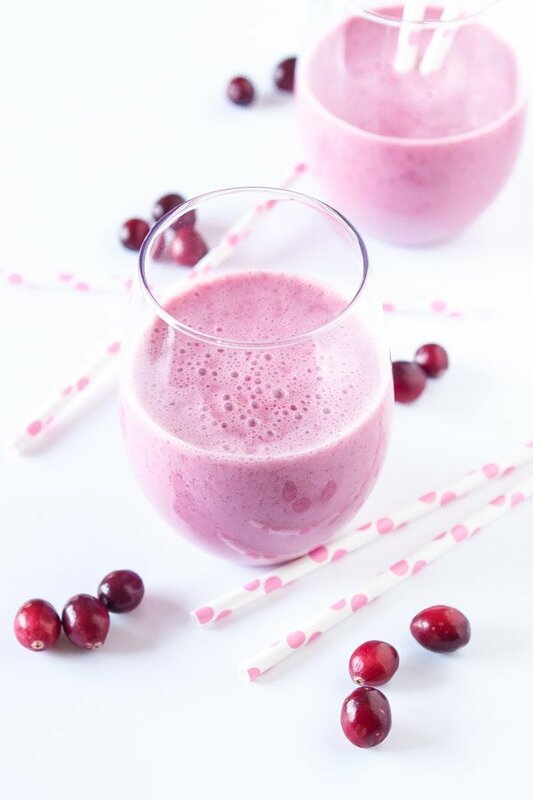 Whether you are waking up early to do some shopping, hitting the gym for a post Thanksgiving workout, or enjoying a relaxing morning at home, make sure to include this Cranberry Sauce Smoothie and start your day off on the right foot! 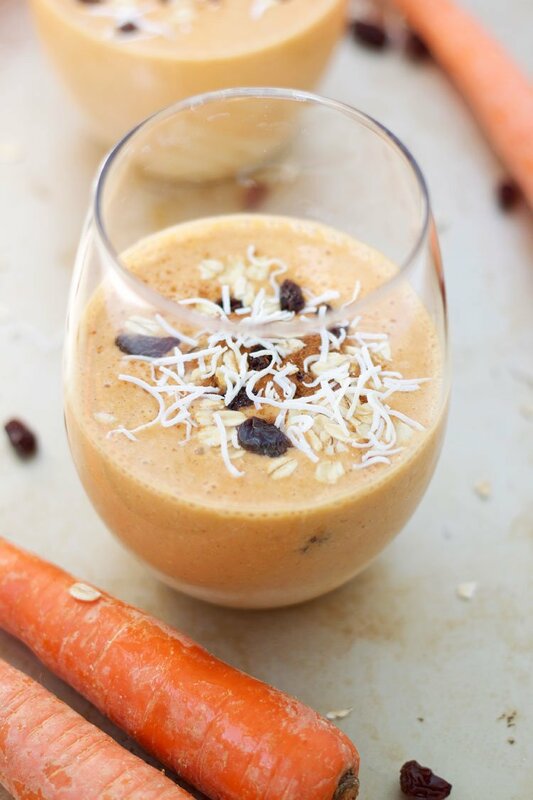 Use up that leftover cranberry sauce and make this delicious and healthy smoothie! 0o0o0o! This looks so festive. 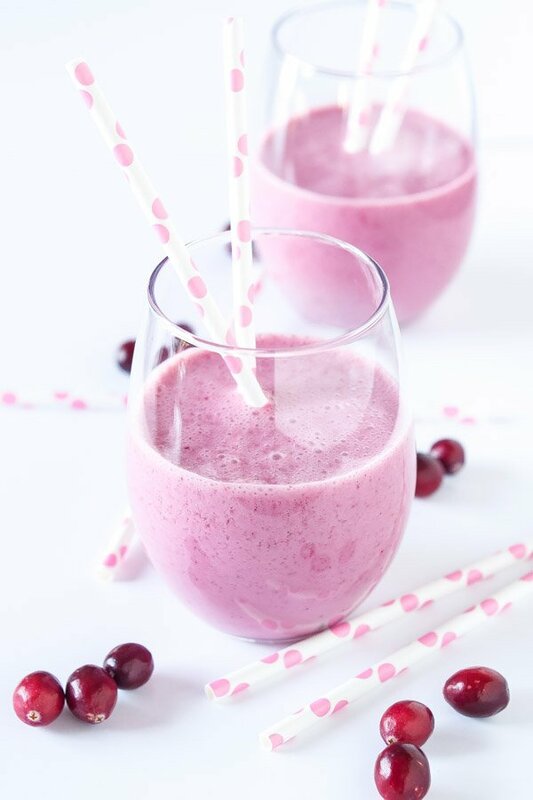 Love the rich color and the use of cranberries! Im such a smoothie fanatic. yum yum! Thanks Chrysta! Have a great Thanksgiving! 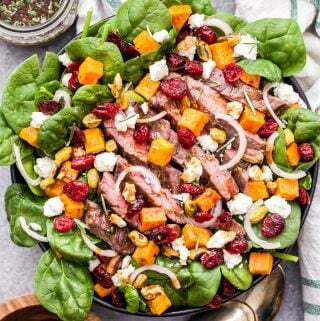 I love this use for leftover cranberry sauce! I'm definitely trying this if I have any left! Thanks Kita! It's the perfect way to use up that leftover cranberry sauce!